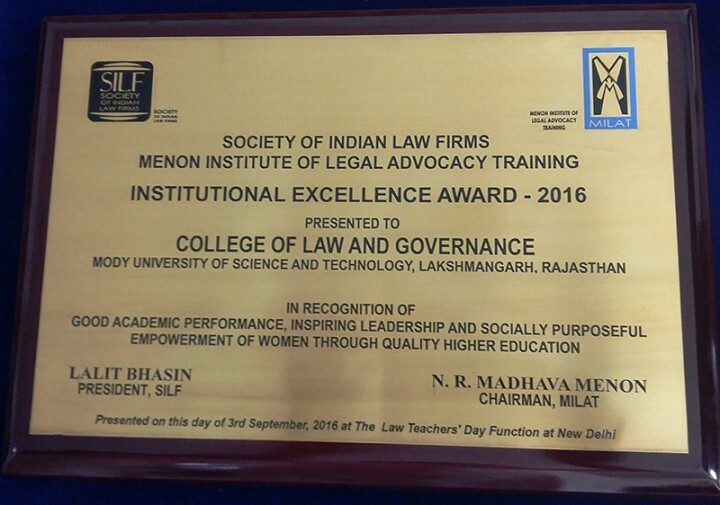 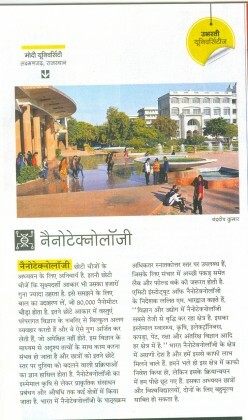 College of Law and Governance has been selected and conferred with the best Institution Award for maintaining the’ Excellent Standards in Academic and Extension Activities’ for the year 2016.The selection has been made out of more than 1400 (Fourteen hundred) law Colleges and Universities including National Law Universities in India. 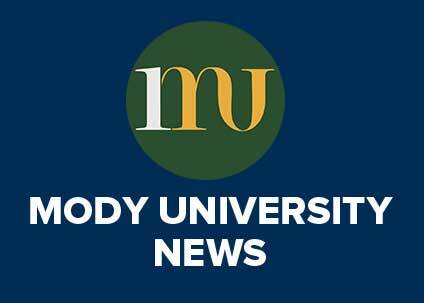 The jury for the selection was headed by the Former Chief Justice of India. 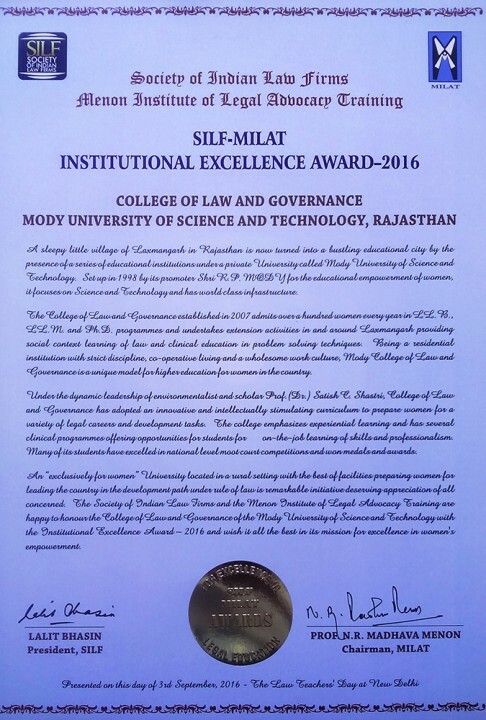 The award function was held in Hotel Hyatt Regency, New Delhi on Sept. 3, 2016. 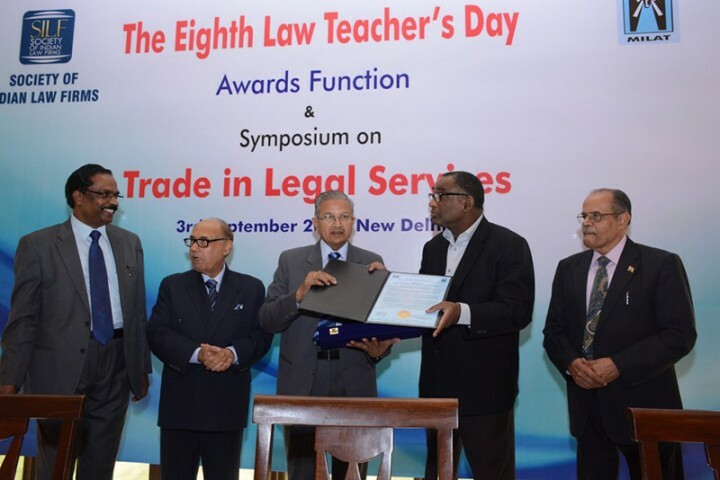 Hon’ble Mr. Justice A. K. Sikri and Justice Jasti Chelameswar, judges of the Supreme Court of India were present in the award ceremony. Padmashree Prof. Madhav Menon, Former Vice-Chancellor of the National Law School of India University, Bangalore and National University of Juridical Sciences, Kolkata and Sh. 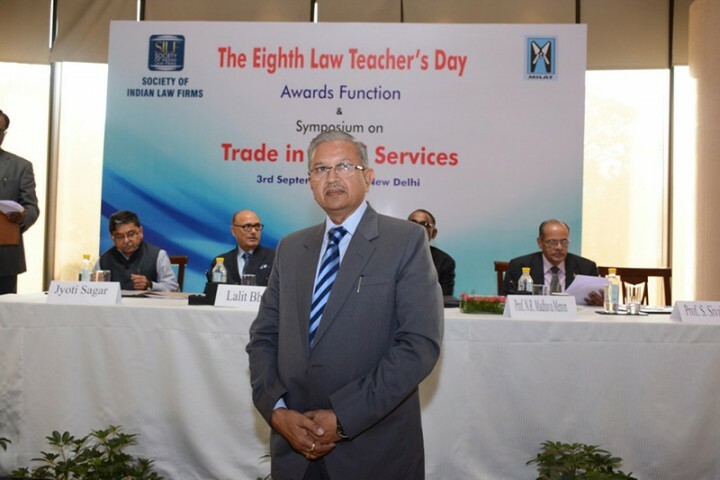 Lalit Bhasin, Chairman of the Society of Indian Law Firms, New Delhi graced the occasion. 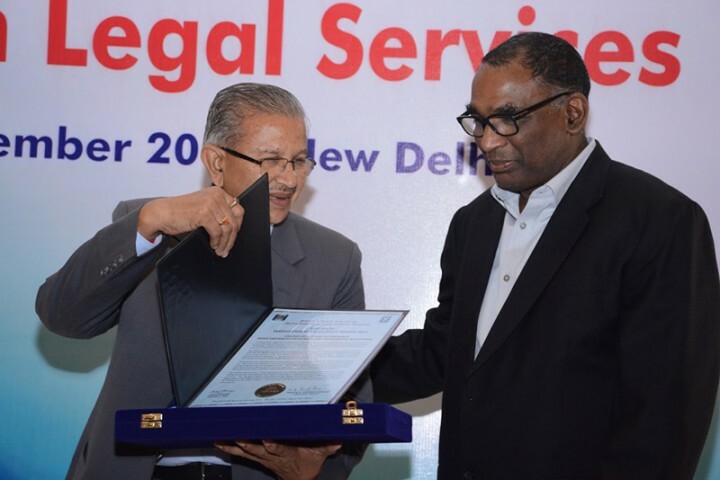 Representatives and heads of the reputed law firms of India, Vice-Chancellors of various universities, Judges and senior and renowned advocates of Supreme Court and High Courts were present in the award ceremony.